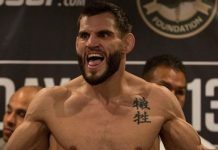 Following the fight, Yusuff called out Kron Gracie, who is coming off of a submission win over Alex Caceres and is from the legendary jiu-jitsu family. Yusuff wants this fight and hopes it comes next. Yusuff is confident he could keep the fight standing where he knows he would have a big advantage over Gracie. Given the fight highlights two of the more highly-touted prospects in the featherweight division, Yusuff knows the ideal card for this fight. Although he wants the Gracie fight next in Las Vegas, Yusuff is already looking beyond that fight to even bigger plans. He wants to help bring the UFC to the African continent one day. A UFC card in Africa is something welterweight champion Kamaru Usman, interim middleweight champion Israel Adesanya, heavyweight contender Francis Ngannou and Yusuff among others all want. 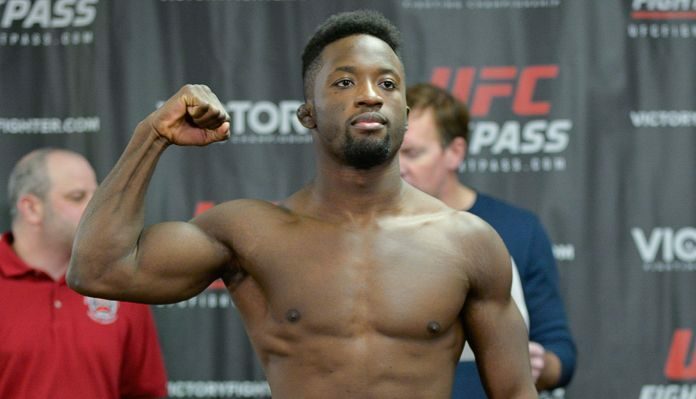 With the rise of African fighters in the UFC, Yusuff believes the time is now.